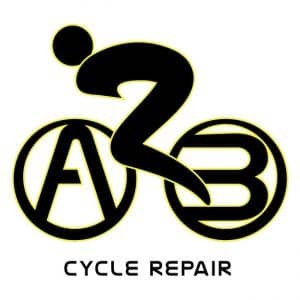 A2B Cycle Repair are road bike specialists providing mobile cycle servicing and bike fitting across Wiltshire, BANES and Somerset. Small servicing jobs can be carried out at your home but in general we come to you at a place and time to suit, provide a quote, take the bike away and then return to you once complete. We are available 7 days a week between 8am and 8pm. Bike Fitting is carried out using motion capture technology in the comfort of your own home. A 10% club discount will be applied to all labour and bike fitting charges for Westbury Wheelers members on production of their membership card.